Cyber Monday has been taking over the Black Friday shopping craze lately. 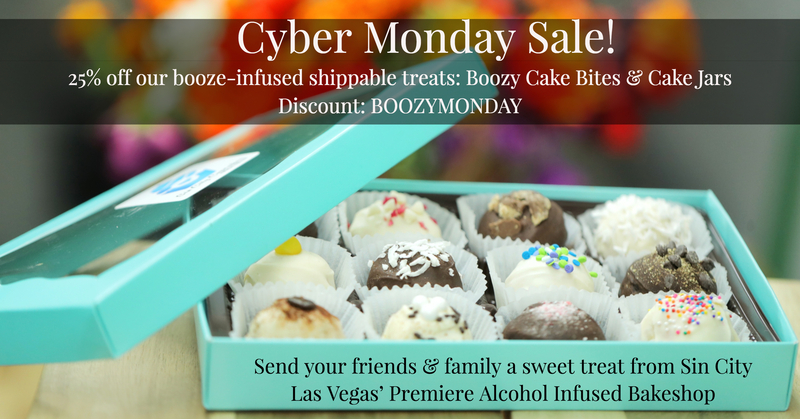 With the newest launch of our shippable products & our boozy cake bites, we are celebrating Cyber Monday with some deals today! 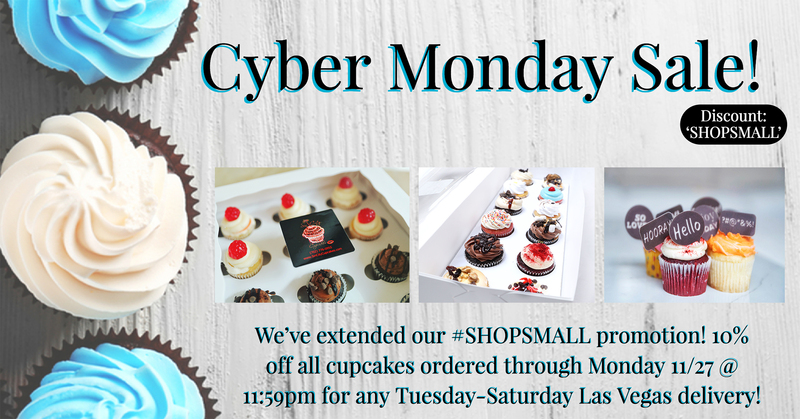 We’re extending our Small Business Saturday 10% off discount with code: SHOPSMALL for all cupcake orders in Las Vegas. 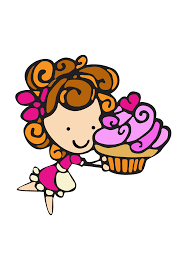 This promotion is good for any cupcake order for pickup or delivery in Las Vegas, cannot be combined with another offer. 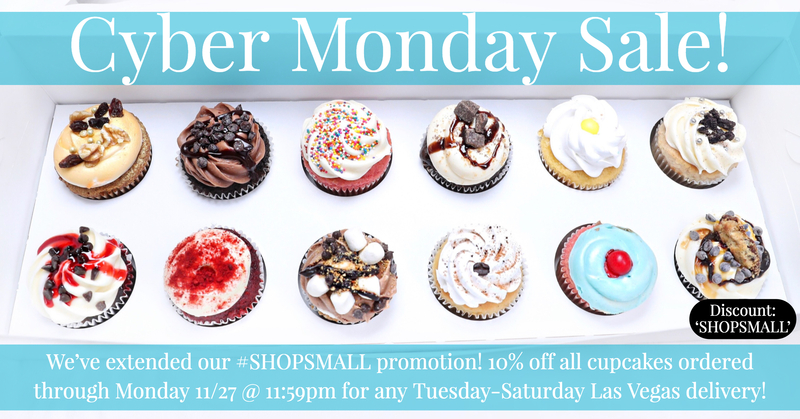 Order must be placed by 11:59pm PDT on Monday, November 27th. 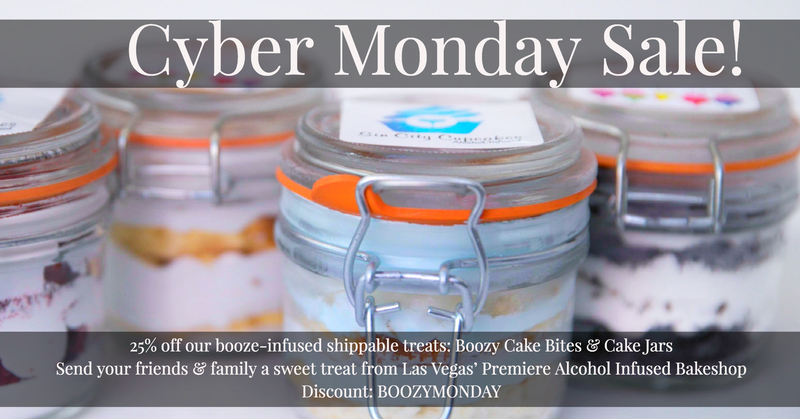 Our Cyber Monday sale includes 25% off our newest shippable items: Boozy Cake Bites & Cake Jars! Use code: BOOZYMONDAY for discount. 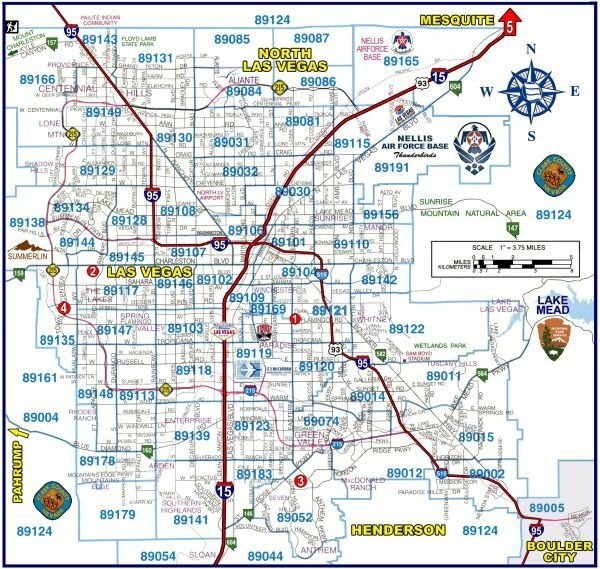 All shipments go out on Mondays & Tuesdays. Discount cannot be combined with any other offer. Order must be placed by 11:59pm PDT on Monday, November 27th. 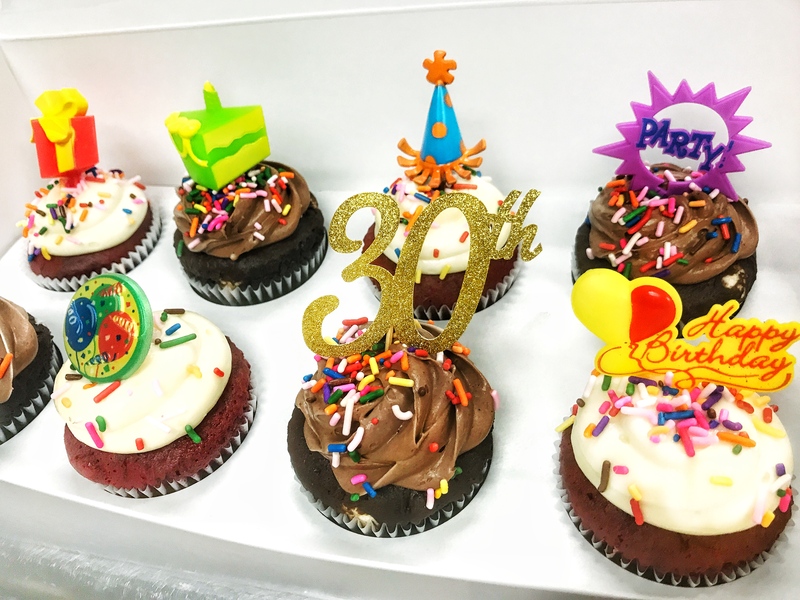 Our Boozy Cake Bites are a rich cake truffle, infused with booze, then covered in a chocolate shell. 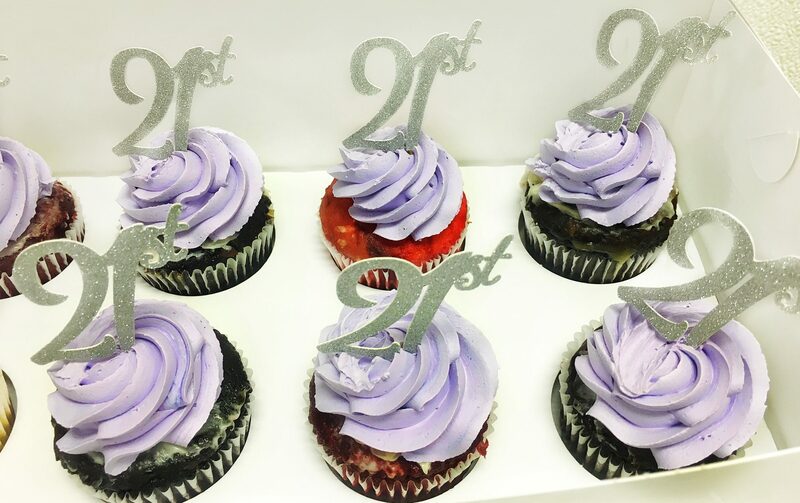 A “one-bite-wonder!” We think they taste best if kept in the fridge or freezer, then pop one out when you’re craving a sweet treat! Mmm! Try all of these new items for the holidays or even for yourself! Unique gift ideas to say “Hello” “Thank you” or “Happy Holidays”! Don’t miss out on this sale! 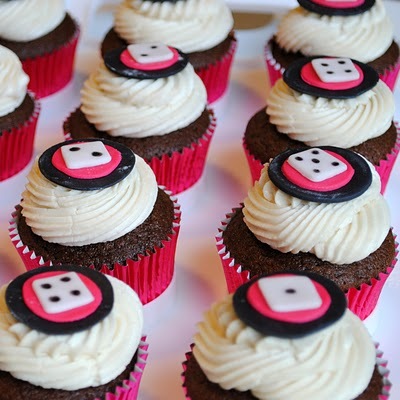 Happy Holidays from all of us at the Sin City Cupcakes Sweet Team!